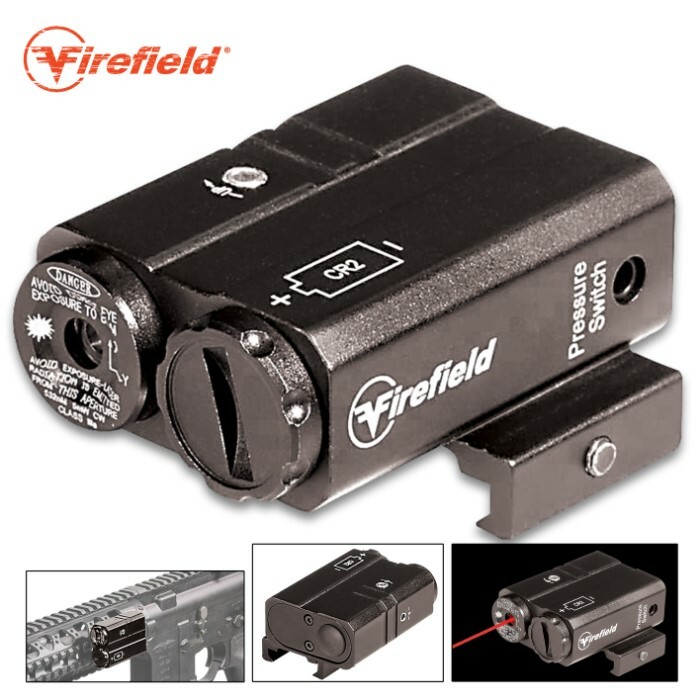 Firefield Charge Red Laser Rifle Sight - Aluminum Construction, Low Profile Design, Water-Resistant, Picatinny/Weaver Mount | BUDK.com - Knives & Swords At The Lowest Prices! 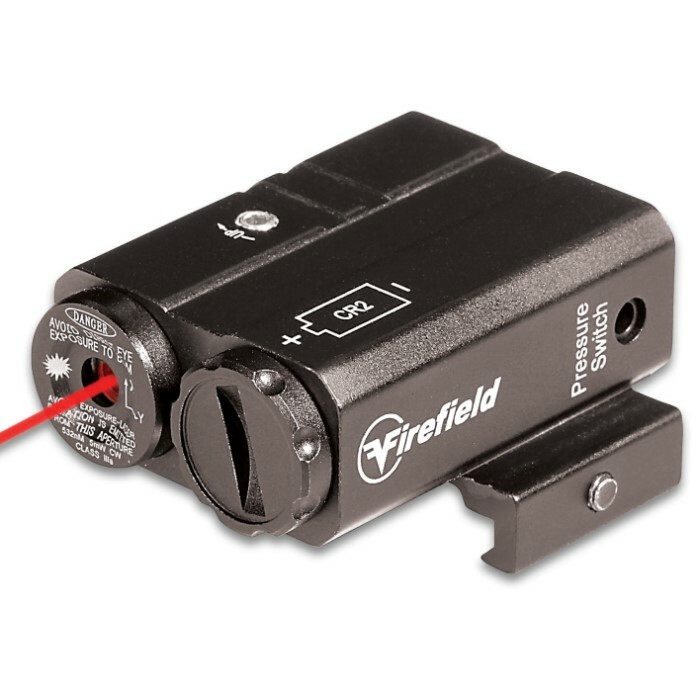 Featuring a compact and low profile design, the Firefield Charge AR Red Laser Sight is the ideal laser sight for your favorite black rifle. At only 2.4 oz, this lightweight accessory goes unnoticed until it’s time to engage a target. 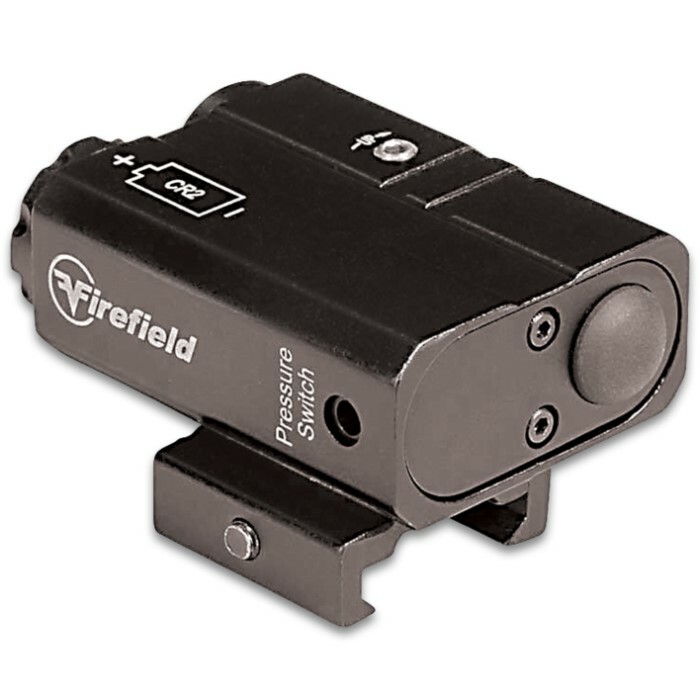 The laser has a visible daytime range of 20 yards and stretches out to 300 yards at night. 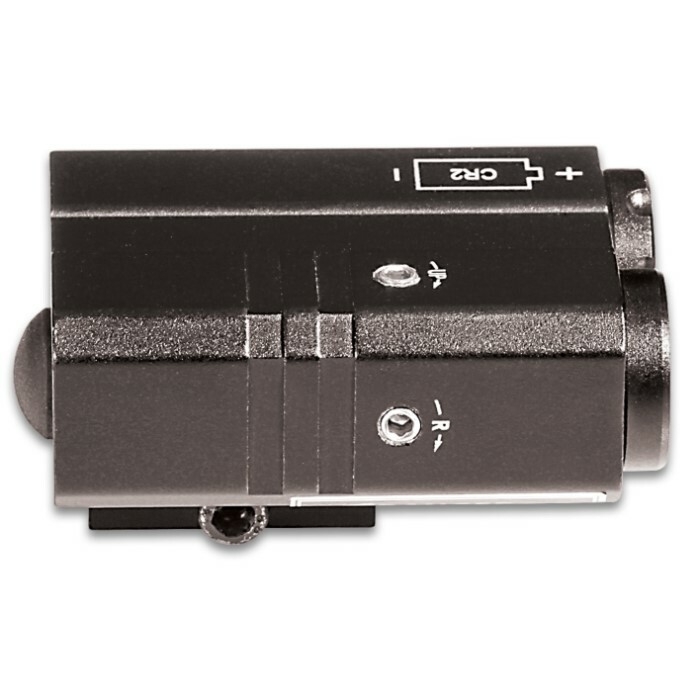 Powered by a single CR2 battery, this sight has a battery life of approximately 40 hours. 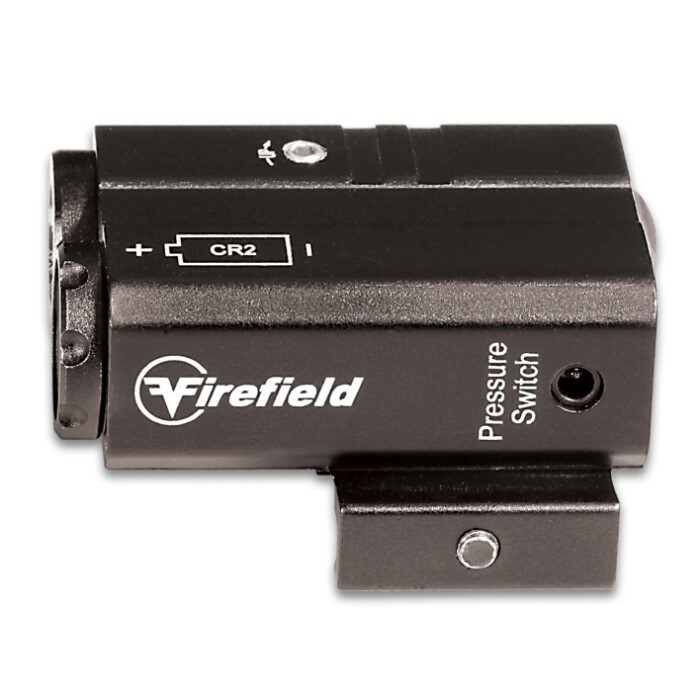 It’s easy to operate and features both a push button and pressure pad. 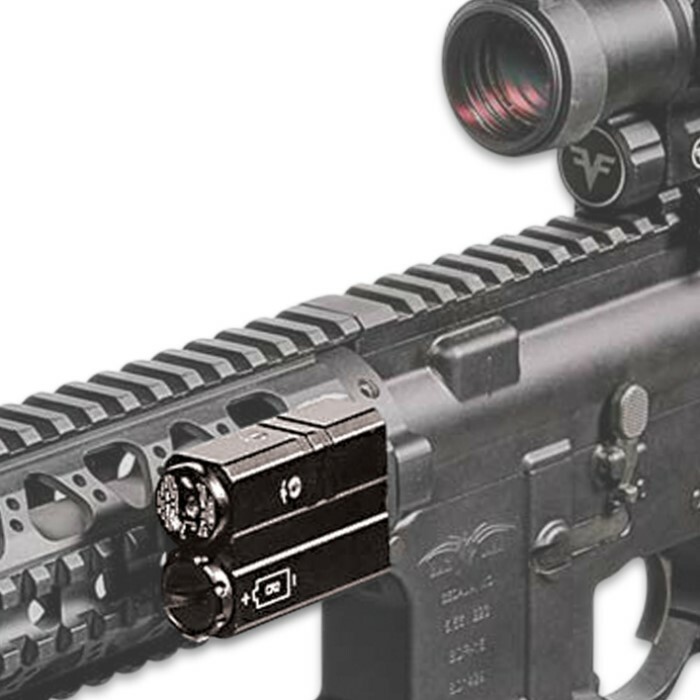 Windage and elevation adjustments make this laser sight one of the most reliable accessories you can carry on your rifle. The water-resistant laser sight is constructed from aluminum with a matte black finish and is compatible with weaver and picatinny mounts.